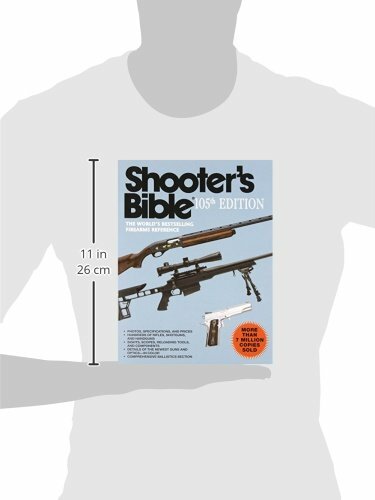 Published annually for more than eighty years, the Shooter’s Bible is the most comprehensive and sought-after reference guide for new firearms and their specifications, as well as for thousands of guns that have been in production and are currently on the market. 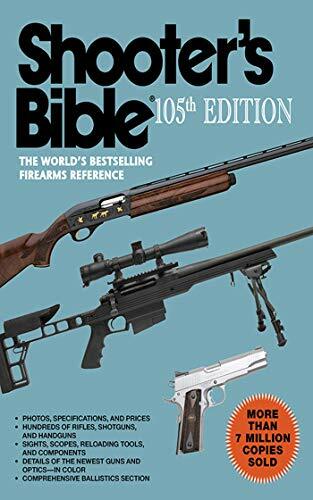 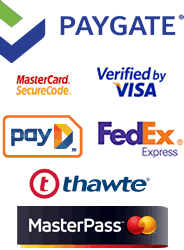 Nearly every firearms manufacturer in the world is included in this renowned compendium. 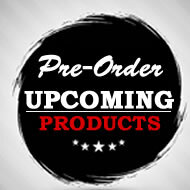 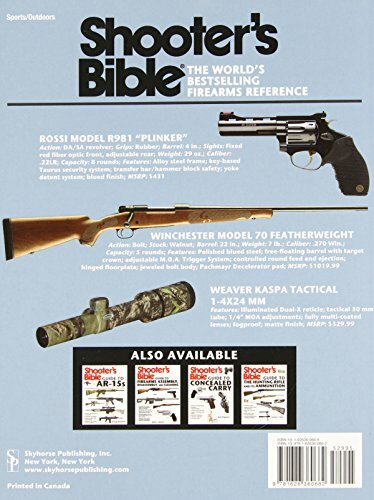 The 105th edition also contains new and existing product sections on ammunition, optics, and accessories, plus newly updated handgun and rifle ballistic tables along with extensive charts of currently available bullets and projectiles for handloading. 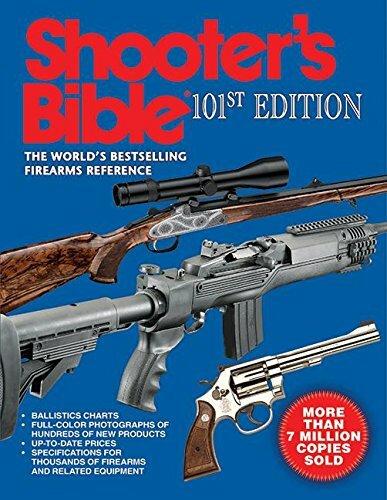 With a timely feature on the newest products on the market plus coverage of the fiftieth anniversary of the Remington Model 1100 and 140th anniversary of the Winchester Model 1873, and complete with color and black-and-white photographs featuring various makes and models of firearms and equipment, the Shooter’s Bible is an essential authority for any beginner or experienced hunter, firearm collector, or gun enthusiast.